Ours is a family story. At 16 years old, in a bid to complete secondary education, Rugare Gomo petitioned family and friends in Australia to sponsor his relocation from Zimbabwe. 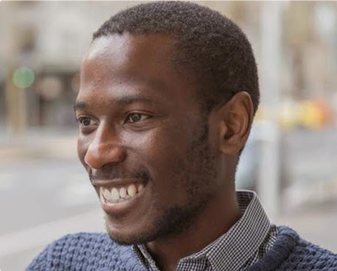 Inspired by his grandmother, who was a passionate advocate for education, Rugare went on to complete tertiary studies, and build a life in Australia. Humbled by the generosity of those who enabled him to receive such an education. Rugare saw this as just the beginning; this is the genesis of the Gomo Foundation. The Zimbabwean education system was formerly well-equipped and among the most successful in Africa. Unfortunately, in the wake of Zimbabwe’s hyperinflation crisis, the government was unable to maintain these high standards forcing many schools into disrepair. Unable to earn a living, many teachers fled the country, leaving a growing number of children without opportunities to learn. 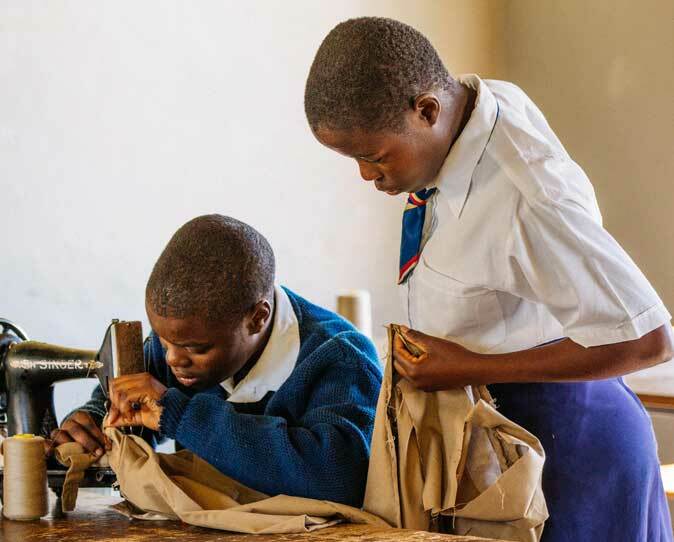 Although we face many challenges, the infrastructure for educating children in Zimbabwe remains. We see this as a foundation, and a cause for hope to further our work throughout Africa in the future.